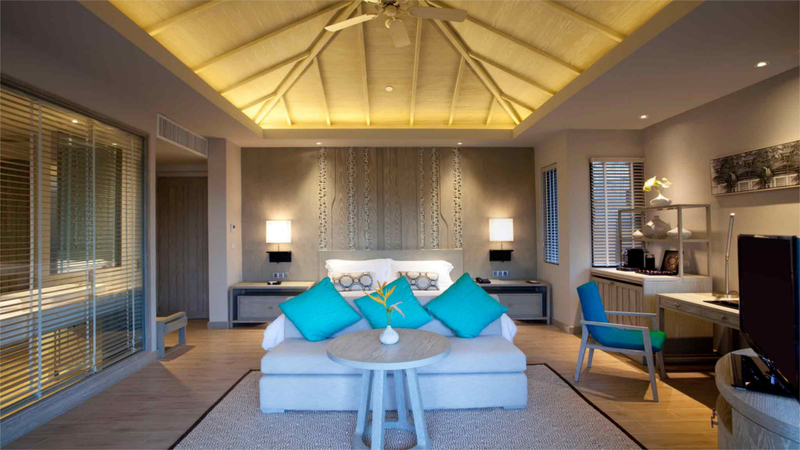 Overlooking the shimmering sapphire waters of the Andaman Sea, the Pullman Phuket Arcadia offers a serene 5-star sanctuary with an immaculate beach on the magnificent island of Phuket. 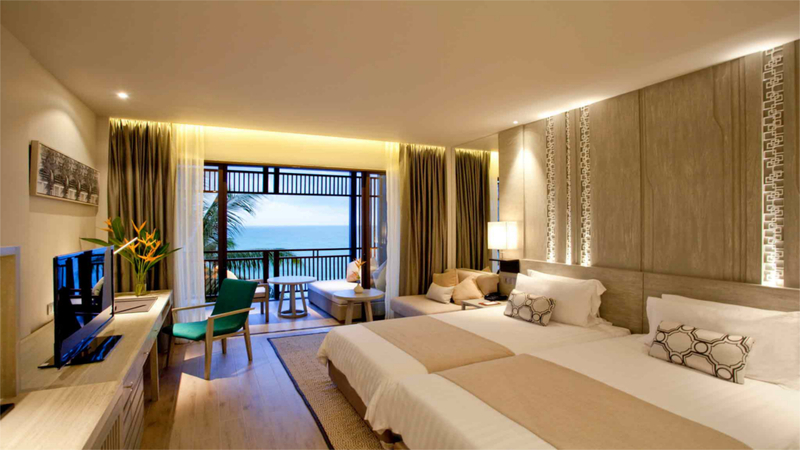 This is a Phuket hotel which blends contemporary design and a cosmopolitan feel with a coastal setting. Guests are invited to leave daily life at the door and experience the ultimate Phuket hotel experience. 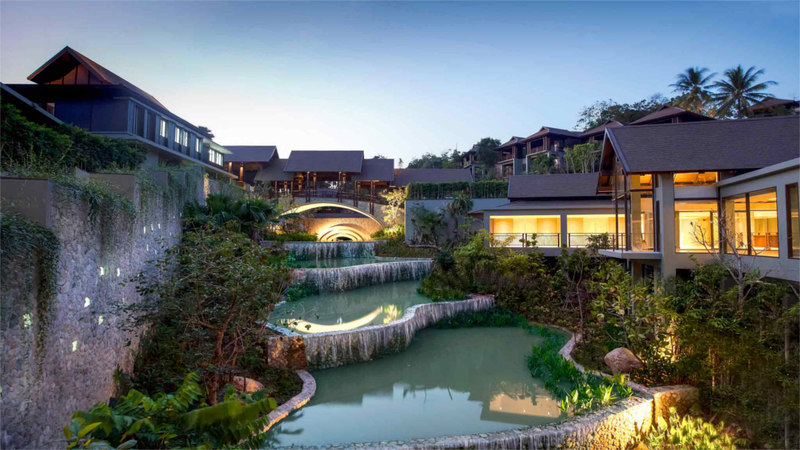 With 277 rooms and luxury ocean pool villas, this is one of the best places to stay in Phuket, if you’re looking for relaxation, indulgence and activity. There are 2 restaurants, 3 bar lounges and a cafe to choose from - all serving cuisine from around the world. With an array of activities such as snorkelling, diving, cycling and trekking also on offer nearby, a spectacular Thailand experience is just waiting to be enjoyed at the fabulous Pullman Phuket Arcadia. Surrounded by the impressive natural scenery of Sirinat National Park, guests will find a luxurious retreat offering elegant rooms and villas, superb facilities and ultimate privacy. Overlooking Naithon Beach, with direct stair access. Close to shops and restaurants in the resort of Naithon Beach. Approximately 8km away from Phuket International Airport.